Homestay is a great opportunity to learn about another culture, build worldwide friendships, and show students your culture and hospitality! 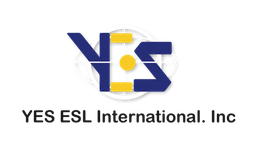 The first step to join Y.E.S. Host Family is Application. After we receive your application, we will set up a meeting for house screening. Once you sign the documents of agreement, you are now on our host families list! We can keep you updated on our new students and programs.